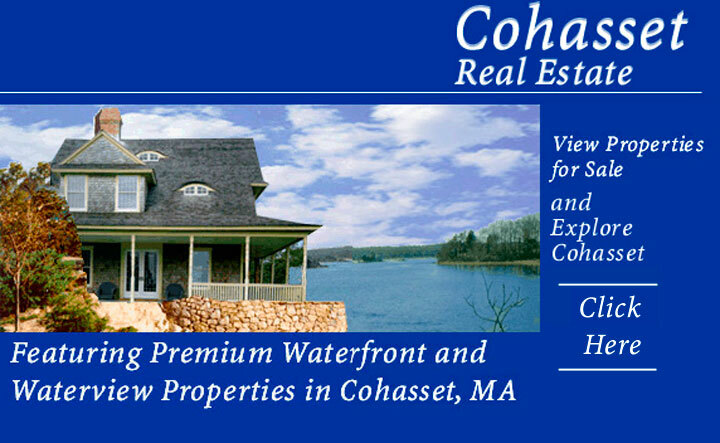 Our site features properties and land for sale in the coastal community of Cohasset, Massachusetts located on the South Shore. Request copies of property listings and read about our great community. Information for buyers and sellers.